The Nazi's possessed technology that was 100 years ahead of the allies. Nazi insiders admitted 'we had help' and that the 3rd Reich's top mandate was to create 'the most powerful weapon'. 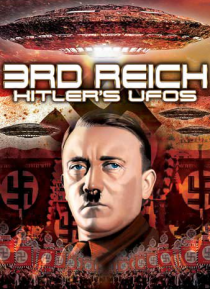 Hitler's UFO's is the story of the Nazis and the Aliens from outer space.